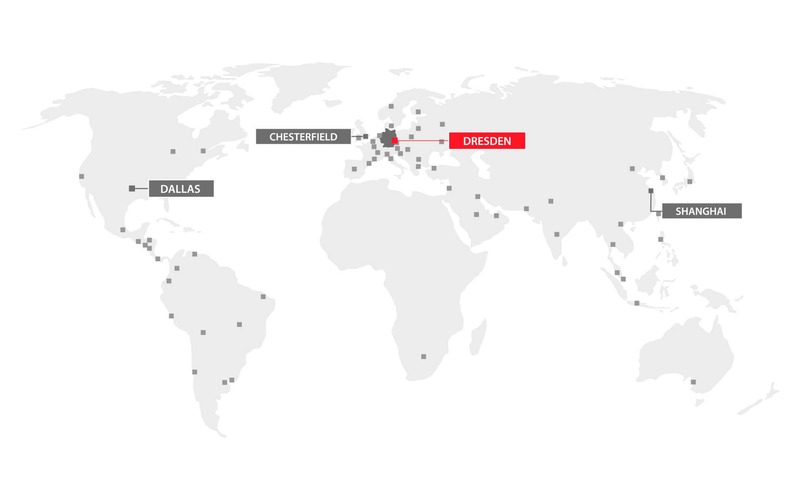 In addition to its headquarters in Dresden and subsidiaries in Austria, Great Britain, the US and China InfraTec features through a global network of dealers. A measuring instrument that can determine sound scientific data must be calibrated beforehand. Only then can it output reliable information that is deemed comparable and repeatable. As leading bodies, institutions such as the Physikalisch-Technische Bundesanstalt (PTB) or the National Institute of Standards (NIST) constitute the basis worldwide for the correct calibration of measuring instruments. InfraTec supports the work of PTB and NIST and provide them with detectors such as the LIE-651. 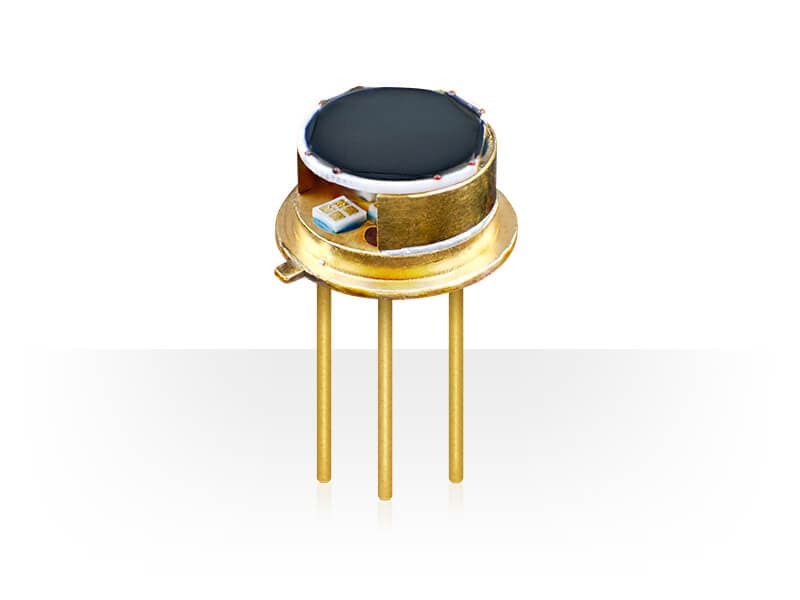 A particularly sensitive element with a diameter of 5 mm distinguishes this single channel detector. A highly absorbent spectrally flat black layer is attached to the element. The pyroelectric detector can be spectrally calibrated up to a wavelength of 25 µm depending on the integrated window. Thanks to the low level of radiation in the mid/far infrared range, special attention was given to a high signal-to-noise ratio. To ensure that the calibration using a measured surface of merely 2 mm diameter succeeds, the entire radiation sensitive surface is characterised by a high level of homogeneous sensitivity. Thanks to such characteristics, the LIE-651 is ideally suited for use in solving measuring tasks, which are connected with the representation, preservation and transmission of radiation-related and thermodynamic units. InfraTec has developed and produced special models such as the LIE-651 for more than 25 years. These complement the range of over 50 standard detectors for gas analysis, flame detection and spectroscopy.